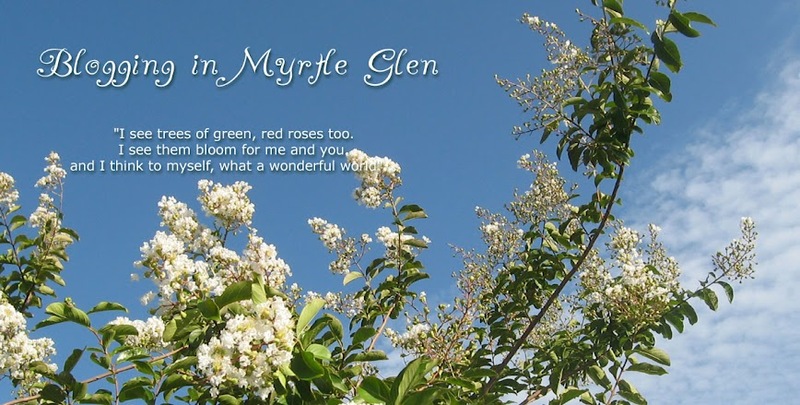 Blogging in Myrtle Glen: Summer heat is turned on high! Summer heat is turned on high! 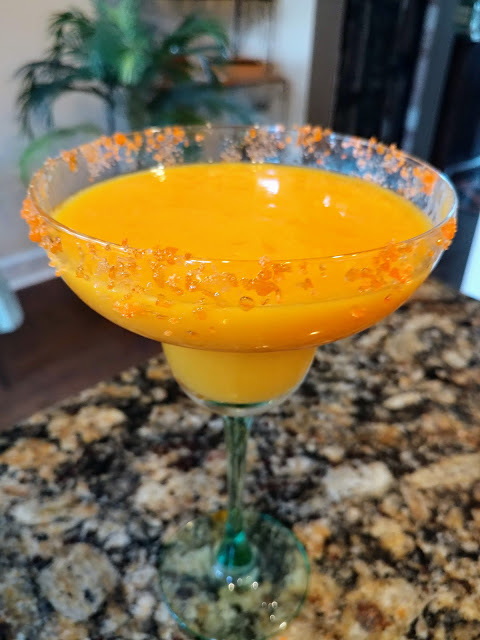 I feel it is best to stay indoors under AC on the hottest days of the year with a cool mango margarita and browse nursery websites and catalogs and make plans for what to do in the garden as soon as the most beautiful months arrive in Florida. Rim the glasses with sugar and/or salt. I am using mango sugar. kann man aber auch mit gefrorenen Mangostuecken machen. Oooo, that sounds like a wonderful summer drink for online browsing!